The Bunny Hopline® is a list of shelters with rabbits available for adoption. Please follow the links below to find a rabbit rescue near you. The best place to get a rabbit is your local animal shelter. Every year, thousands of unwanted pet rabbits end up at rescue centres around the world. When you adopt a rabbit from a shelter you have the satisfaction of knowing you have given a home to a very deserving bunny. In addition you will enable the shelter to take in another rabbit who would otherwise have to be turned away or euthanised. 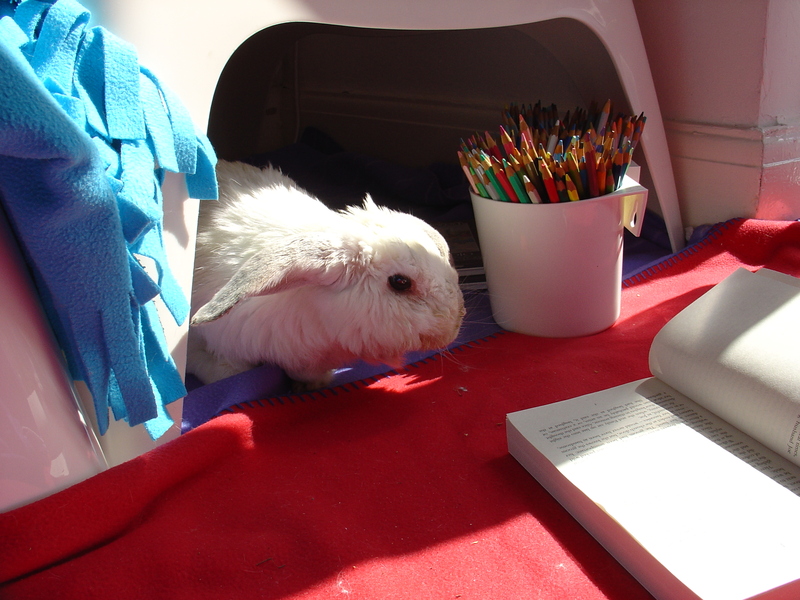 Animal shelters, unlike breeders and pet stores, will give you the best advice about caring for a rabbit. Shelter bunnies are usually neutered, vaccinated, house-trained and socialised. Adult rabbits make wonderful companions because they are calmer and easier to manage. Large adult rabbits are the most suitable for young families. Some people are concerned that rabbits who were mistreated or neglected do not make good companions but in our experience this is absolutely not the case – rescue bunnies are very grateful for being given a second chance!